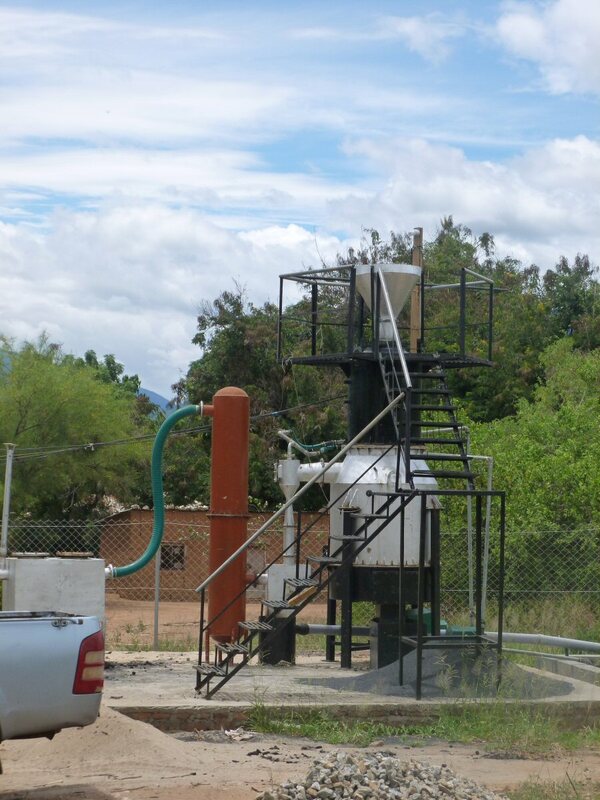 Malolo was the pilot test location for biomass technology. 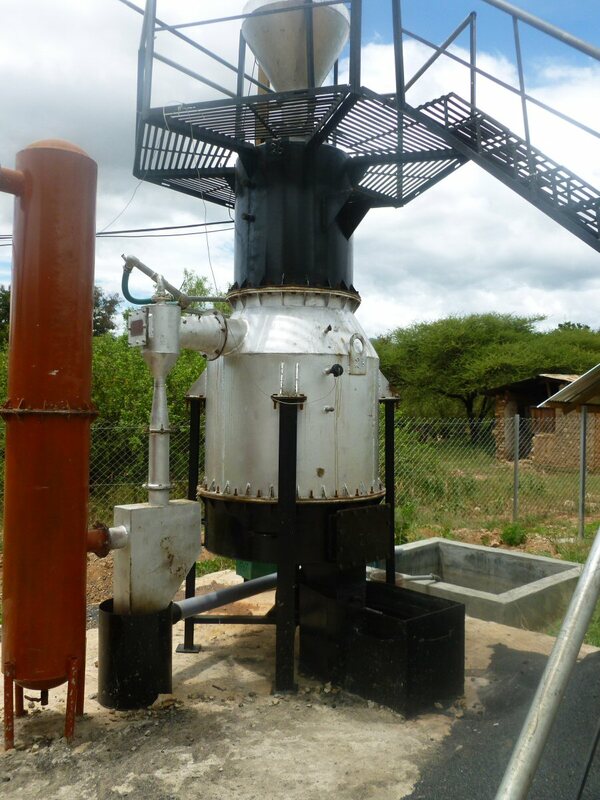 We successfully constructed and tested a fully operational small scale biomass power plant. 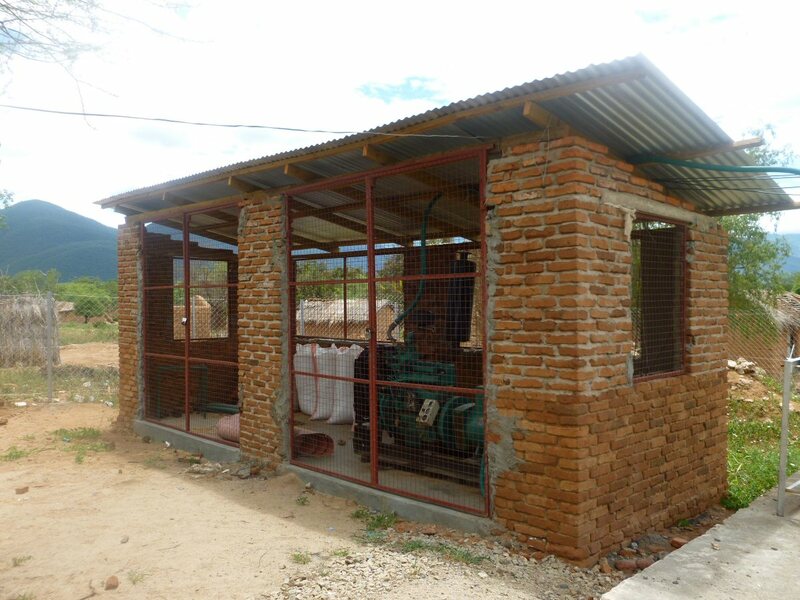 Our experience with this test site helped prepare us to move ahead with the launch of our first round of village level, off-grid electrification projects and helped us to refine a long term regulated biofuel strategy for rural electrification. 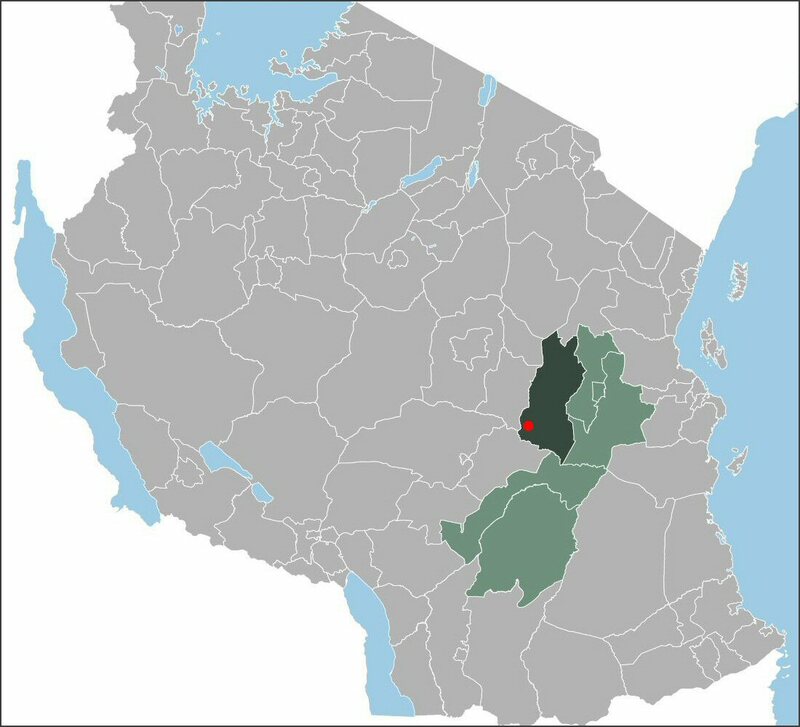 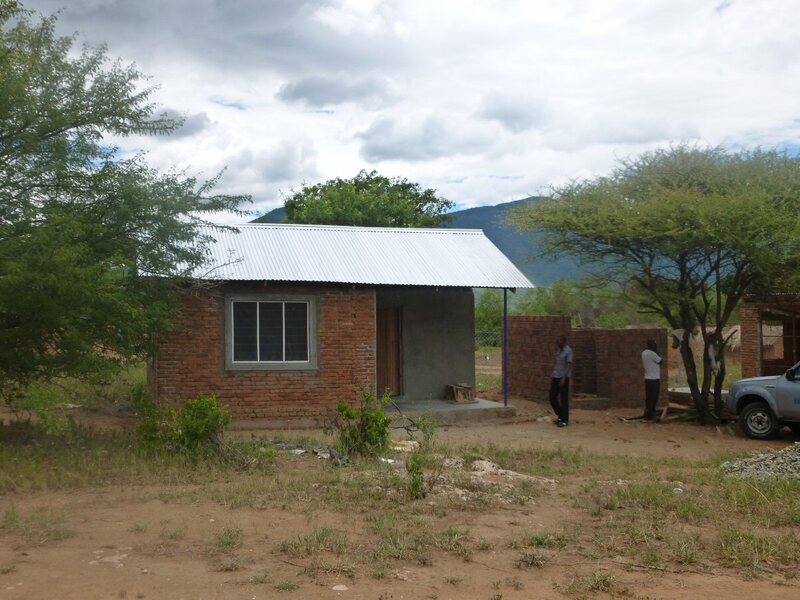 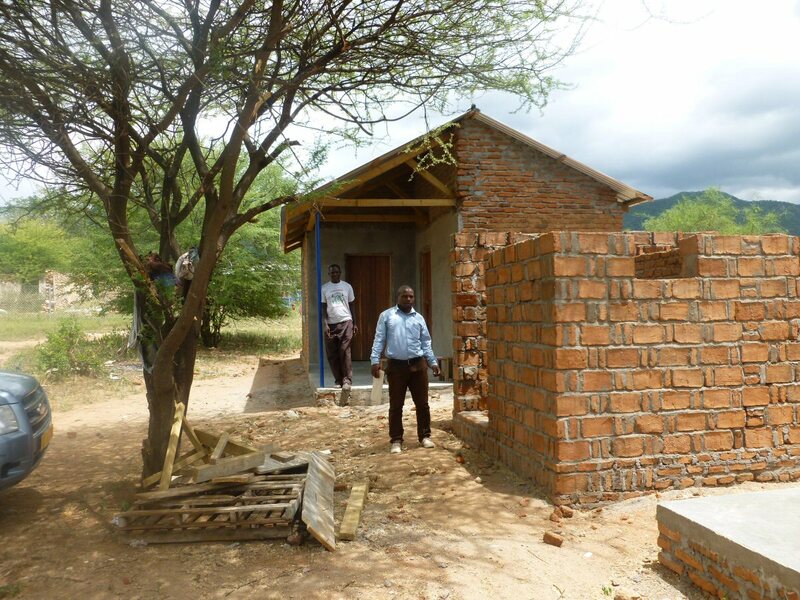 Malolo is located in the southwestern region of the Kilosa District, in Tanzania. 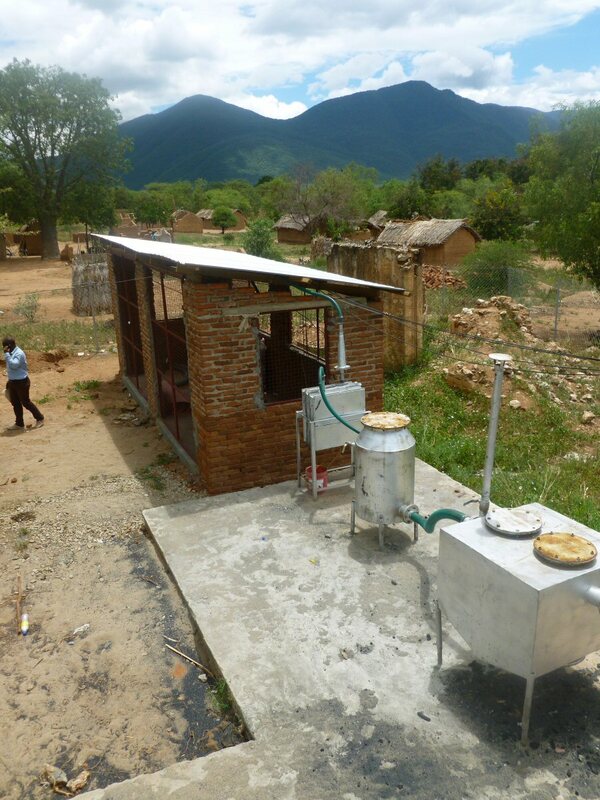 You can click on the map below for a larger view of its location. 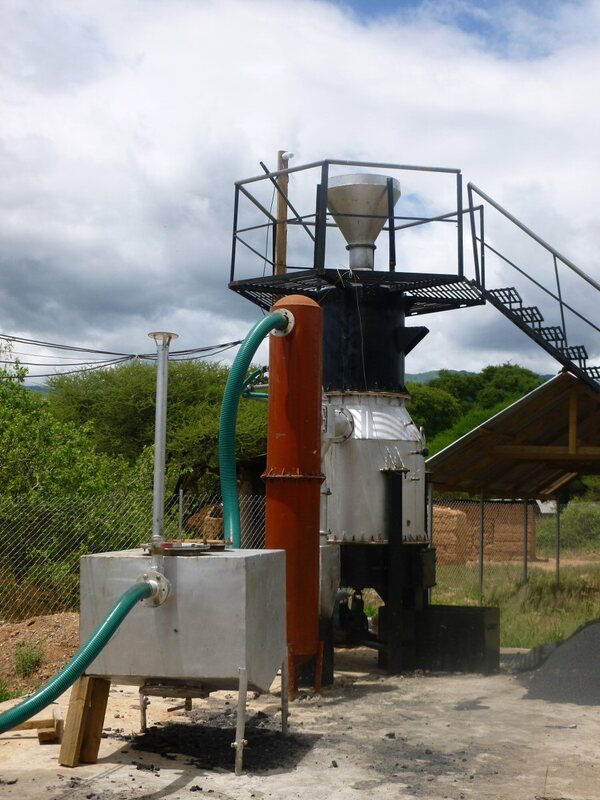 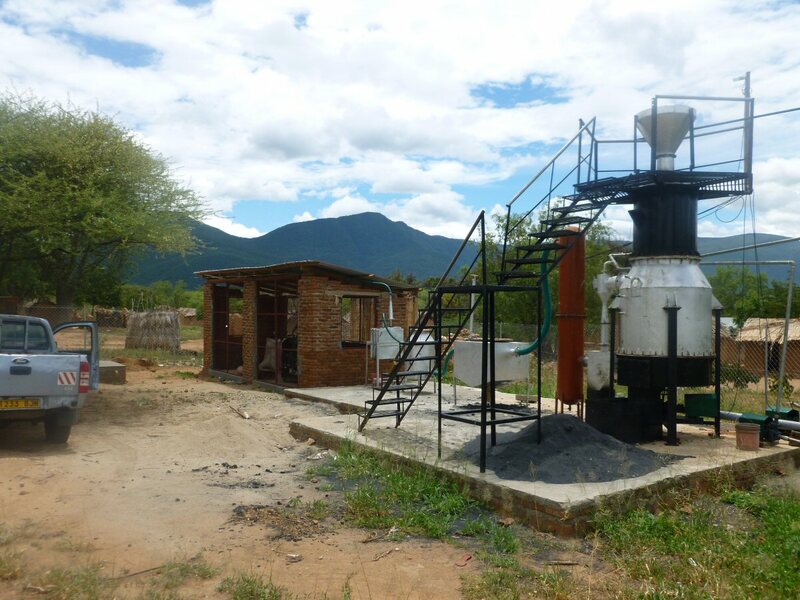 The completed and fully tested pilot biomass system convinced the company a properly structured biofuel strategy could be enlarged in rural community both for grid connected and mini-grid operations.